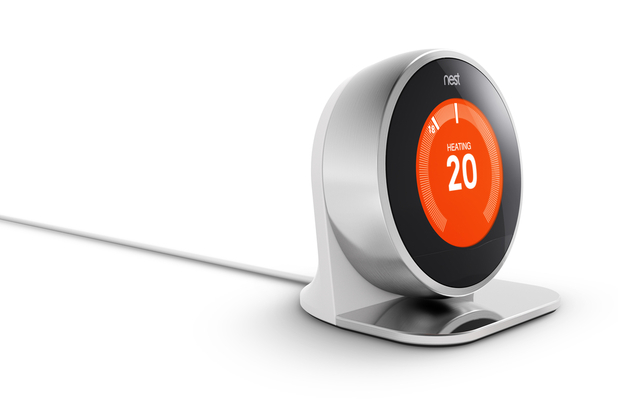 Nest, the internet-of-things company recently acquired by Google, is launching its smart Learning Thermostat in the UK. A similar device has already found success in the US and Canada, and Nest claims that the Learning thermostat could save users up to 29% on their energy bills depending on the house and climate. The “heat-link” of the Learning Thermostat requires a professional installation as it controls the boiler, but the thermostat itself can connect to the heat-link wirelessly to provide information about a user’s heating on its display. The clever part of the device is that it all syncs with the Nest smartphone app, allowing users to schedule heating times and control the unit when they are away from the house. 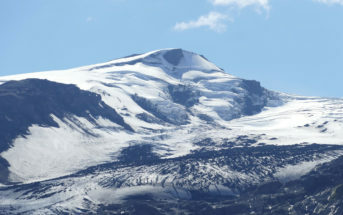 The device also learns when a users is at home and how they use their heating, to make sure their home is being heated in the most efficient way. Additionally, Nest sends users monthly emails showing their heating usage and where energy savings could be made, which is useful at a time when energy prices seem to be forever rising.